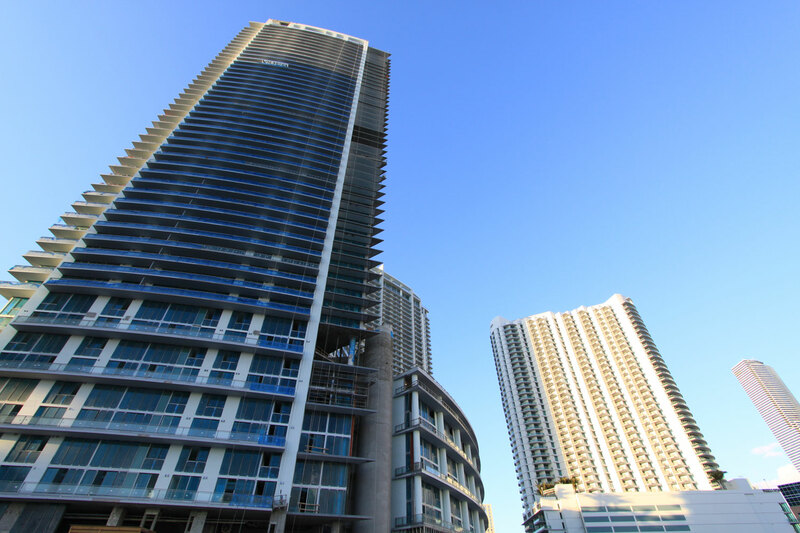 Mint Condominium located in the historic Miami River area of Downtown Miami was completed in 2010 and is a design by the famed architectural team Revuelta, Vega, and Leon. It is a 56 story edifice with 602 residences in total in one to three bedroom configurations. Residences range from 819 to 1,834 square feet total. Views from the Mint residences are stunning and include wide views of the Miami River and Downtown Miami. The sleek design of the building and expertly designed residence packages make this condominium one of the premier buildings in this neighborhood. Residents enjoy a marina, smart building technology, tennis, pool with spa, fitness facility, club house with billiards, events space, play area, and 24 hour security and concierge. Residences have floor to ceiling windows and wall to wall glass to enjoy the truly stunning views of the river, top of the line appliance packages, designer fixtures, and direct elevator access from garage. Mint offers a distinct blend of city with nature, that many will find difficult to resist. The Miami River community is 13.5 acres and is described as an urban oasis including a marina, 5.5 mile riverwalk, tennis area, and a variety of retail shops and dining. It is minutes away from Bayside Shoppes and the American Airlines Arena. Mint also is very close to Mary Brickell Village, which offers gourmet dining, boutique shopping and a vibrant night life. 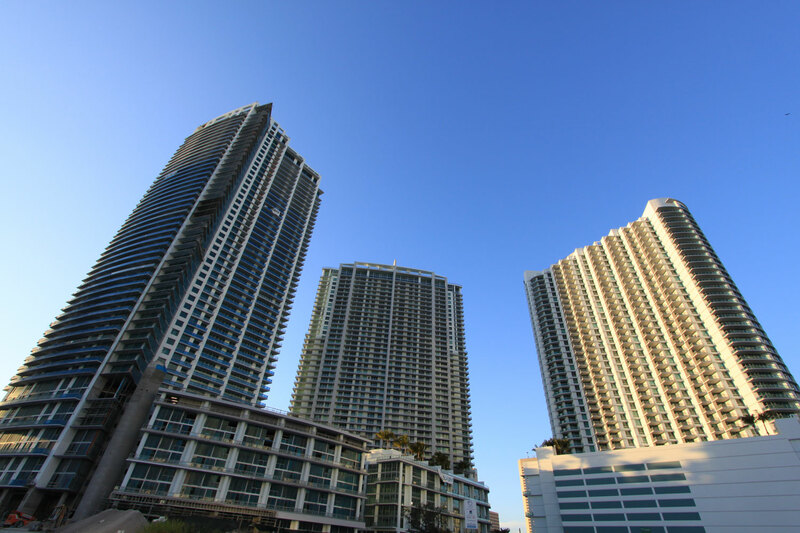 Another advantage to living in Mint is its’ access to the metro mover which allows a very smooth commute into areas of Downtown and South Florida. South Beach and the Miami International Airport are both under 15 minute drives and Coconut Grove and Coral Gables is under 10 minutes. Mint enjoys a central location, and a resort feel, in the heart of the city of Miami.